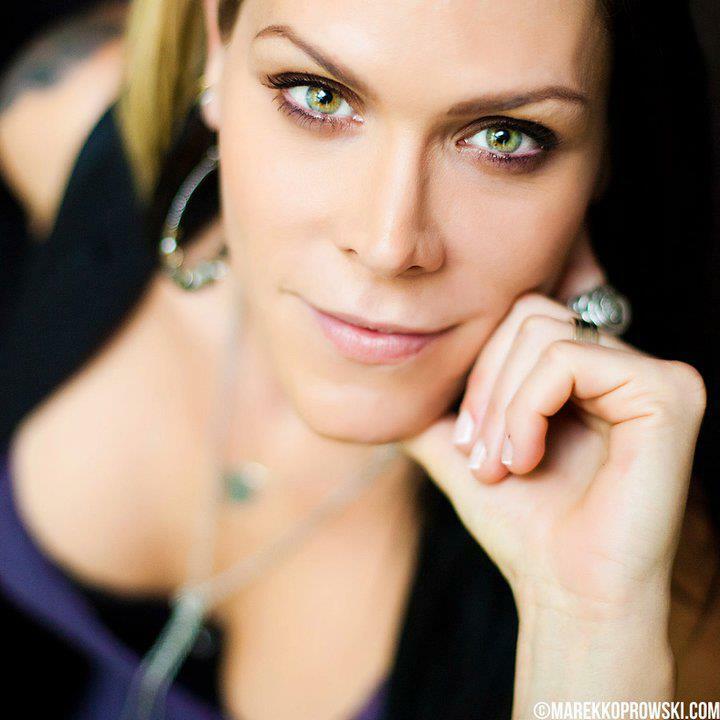 BETH HART is a singer-songwriter, storyteller and survivor all rolled into one. Hand-picked to play Byron Bay Bluesfest after director Peter Noble saw her earn multiple standing ovations supporting Stephen Stills, the Californian will help the festival mark its 25th year. As she speaks candidly about her past battles with the addictions that sent her spiralling out of control and saw her spend a stint in jail, Hart remains pleasingly upbeat. Since becoming sober, Hart’s resumé boasts a series of A-list collaborations with Slash, Jeff Beck and Buddy Guy, and two albums with guitarist Joe Bonamassa. Another positive aspect of having a sober and rehabilitated Beth Hart back in business is the prolific nature of her musical output. Despite mixing it with big names in North America, it’s in New Zealand where Hart has had her biggest chart success to date, hitting the top spot in 1999 with single ‘LA Song (Out Of This Town)’. Her explanation for her success there? BETH HART PLAYS BYRON BAY BLUESFEST APRIL 17-21, THE BASEMENT SYDNEY APRIL 12 AND THE CORNER MELBOURNE APRIL 15.